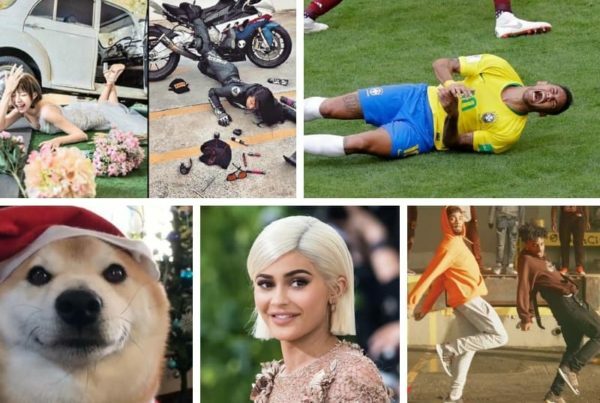 In India all season are enjoyed respectively with their tenure of time, but we Indians can never get enough of anything. The climate of India comprises of wide range of weather conditions across a vast geographical scale mainly ranging from hot melting heat of sunlight to cold chilling breeze of winters. No matter whatever is the outcome we are always ready to welcome anything that is coming to us, because we couldn’t let go anything that is for free. For us Winters not only begin only on its arrival but soon before it, as we already start our preparation during the late of Autumn or early Winters. 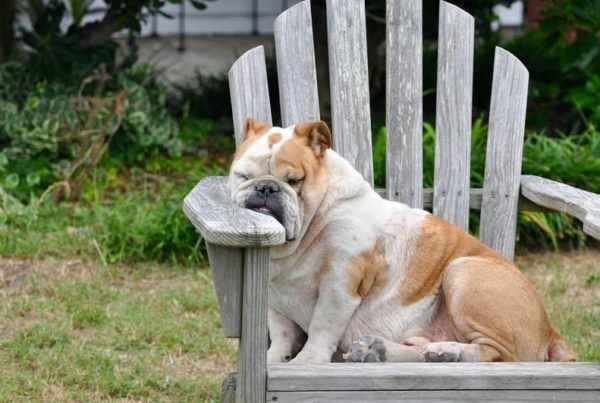 But dealing with stuff during winters can be tough sometimes, but they have their own fun anyways. So Let’s take you to some of these common things that happen with us during the winters. 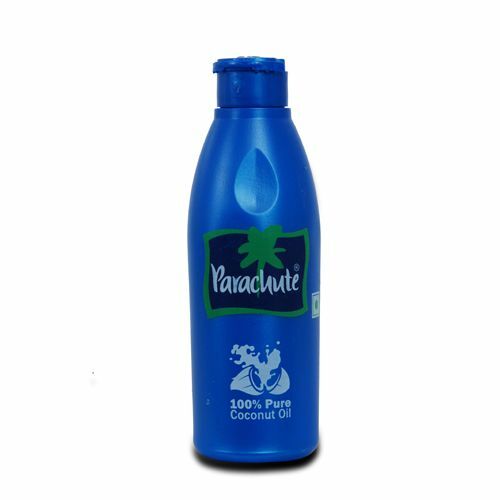 One of the common problem that we tend to see is the coconut oil starts to freeze and it is very common to find a bottle of parachute in most of the homes. Melt the frozen oil is quiet a deal but we somehow find new ways to do it so. Some of these are keeping it in the sunlight, putting the bottle in the hot water, keeping bottle on hot utensils, etc. 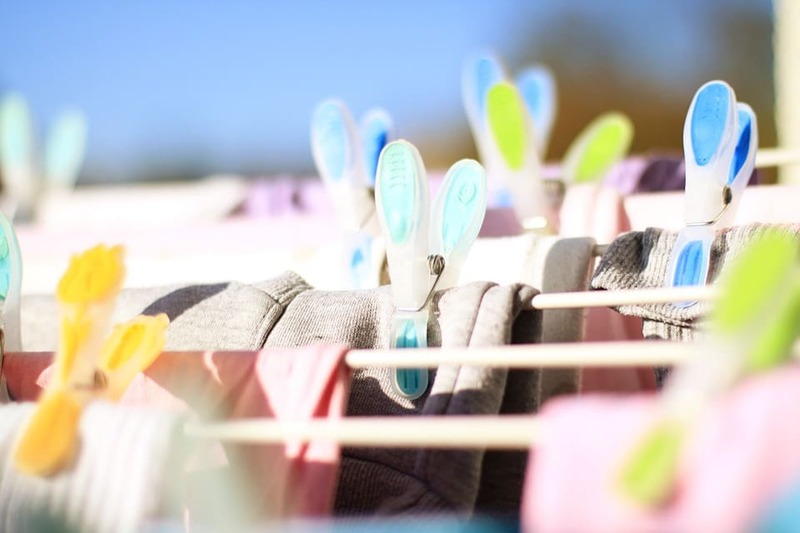 Rather than washing and dry cleaning mostly people prefer to hang dry woolens in the sunlight to soak heat long before the days they even wear them. 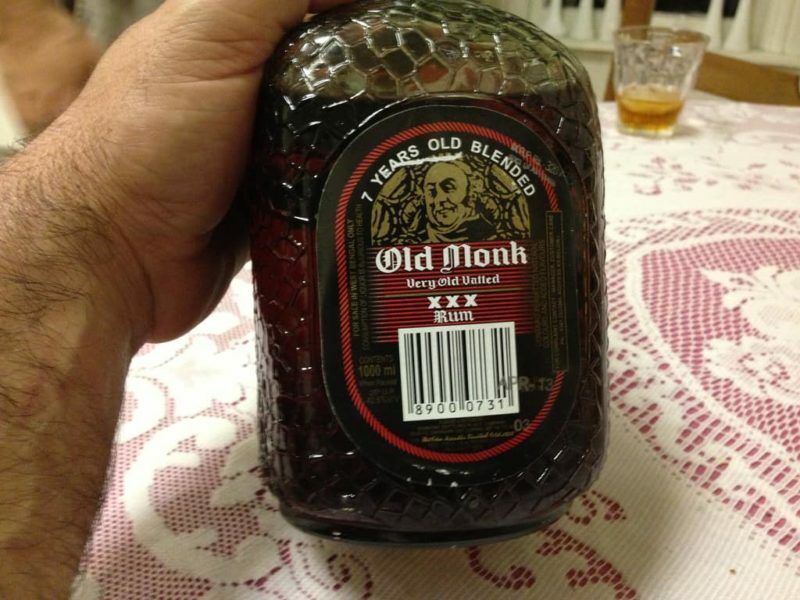 People often preferred Old Monk over any alcohol during the winters making it the people choice award winner as it serves as a medicine relieving from stress, cough, cold and much more. 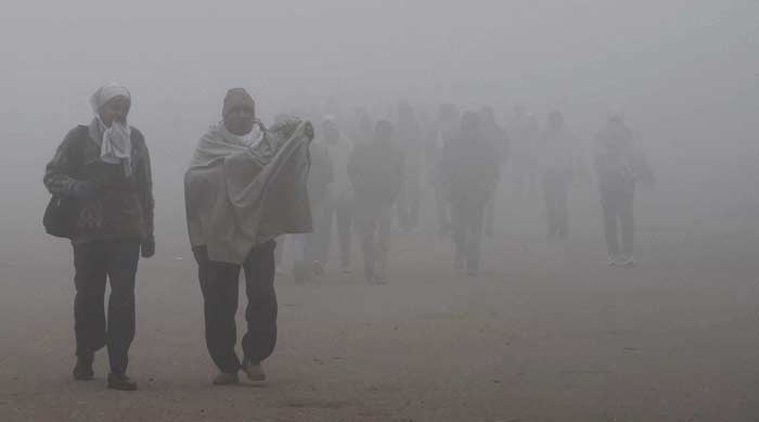 The major issue that is concerned to the winters is getting up early in the chilly mornings. Nobody wants to leave the sight of the bed because nothing is comfier than it. During winters the gravitational force of bed automatically increases. Taking a shower is the second biggest deal after getting up early in the cold winters morning. 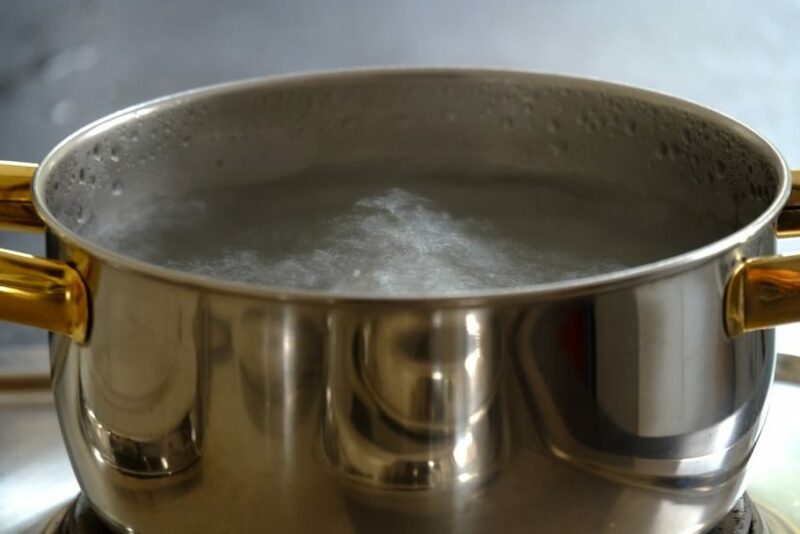 And to deal with the cold water problem people who don’t use the geysers and water heater use the gas stove to boil the water in order to take a shower. Getting out of the bed and traveling till the bathroom is the longest and hardest journey to cover. 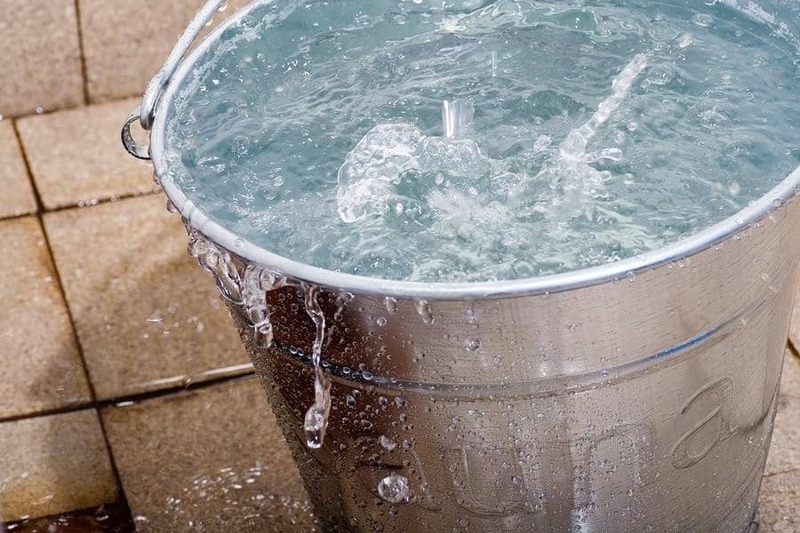 Even after you made up your mind to take a shower, balancing right temperature of water is another concern. 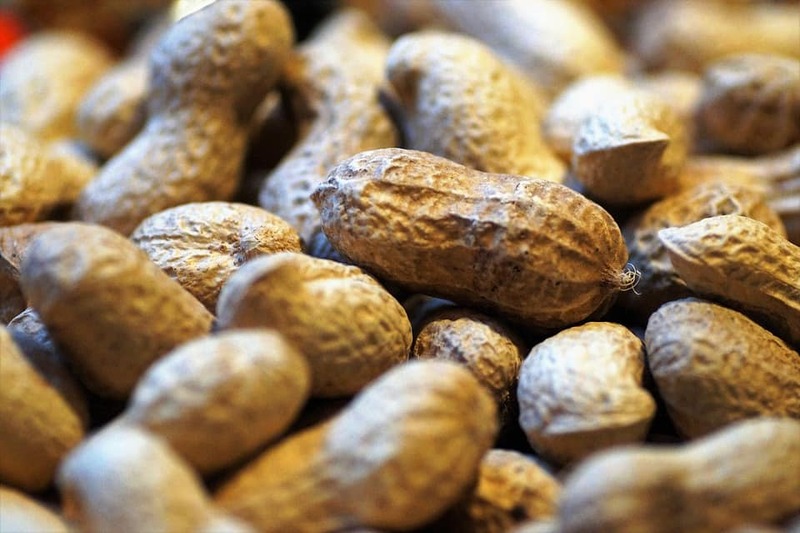 Groundnut with some black salt is almost the best evening snack. No matter if you are with family, friends, or even with your colleagues you can always prefer it over the other for the past time. 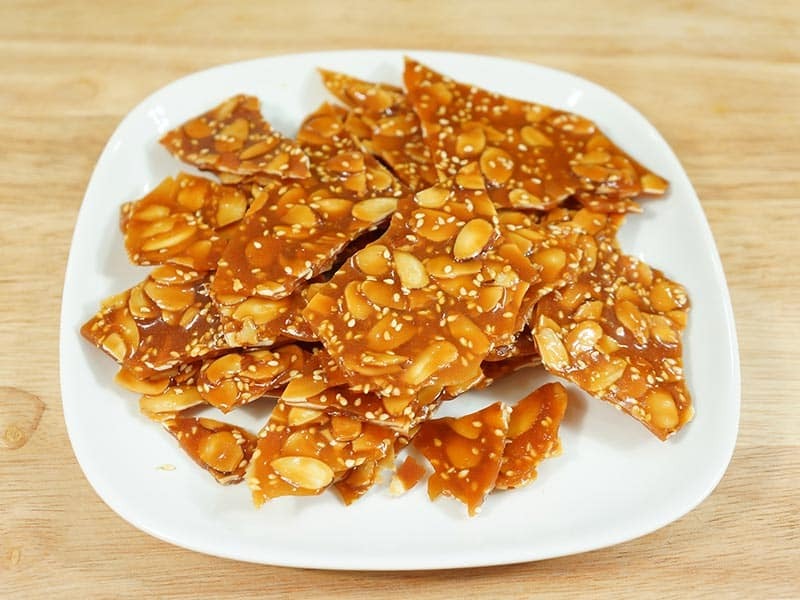 Instead of Nutella now Gudd, Chikki or Patti becomes the sweet craving snack. Fashion during the winter is not a major concern because from a youth to an older person we can find anyone wearing the same. The major concern is how to get rid of this chilling breeze from shawl to monkey cap everything becomes the fashion. 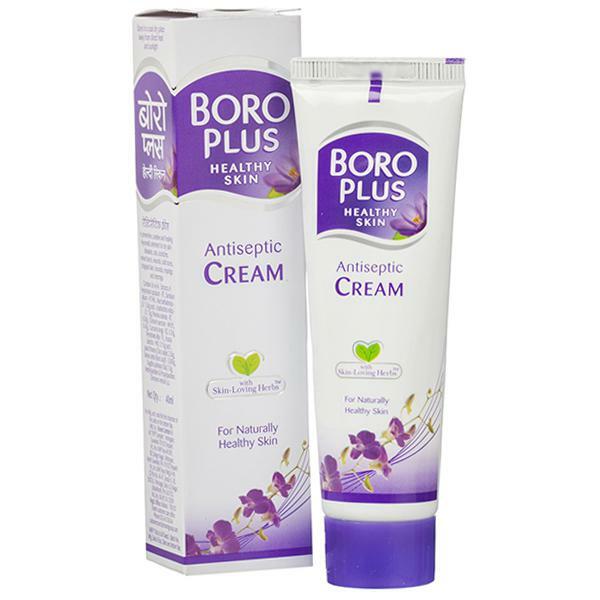 Boro plus is the one of most common cream we could find in every home during winters. Being an antiseptic cream it helps to relief from the cracked skin that is caused during winters.